All of us who have a digital footprint and have a website on WordPress often fall into some pitfalls that can make us go crazy for days. But, to the fairer side, we know that there is always that one person on WordPress, who has faced the same error before and have already reported it to WordPress and a resolution is also in place. 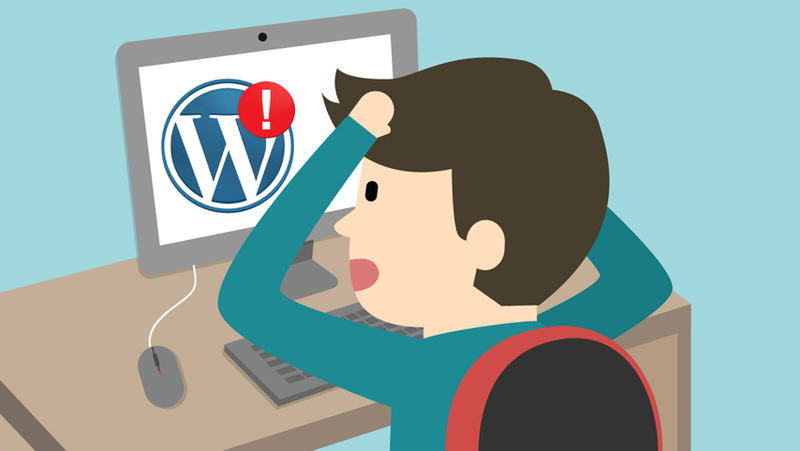 In this blog, we will mention the seven most common WordPress errors. bloggers face and a quick solution guide to resolve them. As a best practice, we would suggest that before implementing any of the below solutions, manually take complete WordPress backup. We would rate this one as the most common error also known as ‘500 Internal Server Error’. Once you get this error you are pretty much on your own as its generic nature does not point to any possible cause. a) Checking for the corrupt .htaccess file: Login to your site using FTP or File Manager app. Navigate to .htaccess file in the same directory which includes wp-content, wp-admin, and wp-includes. Rename .htaccess to .htaccess_old and save. b) Increase PHP memory limit: If the above solution didn’t work, well then there a possibility that PHP memory limit is exhausted. So, navigate and edit wp-config.php file and write the code ‘define( ‘WP_MEMORY_LIMIT’, ‘256M’ )’ . c) Deactivate all plugins: If the issue still persists, a plug-in could be the culprit, but to find the erroneous plugin is a cumbersome task. Disable all the plugins and see if the ‘Internal Error’ is resolved, if yes then enable every plugin one by one and look for a flawed plugin. e) Ask Hosting Provider: If any of the above options fail to fix the issue, contact web hosting support team and they will check the server logs and locate the root cause of the error. To read more about internal server error you can refer the 000webhost blog. This error generally occurs due to exhausted memory limit in the script, a malfunctioned plugin or poorly coded theme. In order to resolve this, you should follow below troubleshooting practices. a) Increase the PHP memory limit. b) Disable all plugins and if the error resolves, enable each one by one to get to bottom of the issue. c) Replace the custom theme with default theme.  This error is mostly the result of deletion of. htaccess file or corruption of rewrite-rules.. A quick fix for this error is via permalinks settings and then clicking on ‘Save Changes’. If the issue still persists we recommend to update permalinks settings manually. Also, if you have installed WordPress on your local computer and are using a local server for testing purposes then enable the rewrite module in Apacache configuration of MAMP, WAMO or XXAMP and then you will be able to access permalinks. For other common error named 403, we stumbled upon this really interesting 000webhost blog that you can refer too. We generally fall prey to these errors when we are manually adding code snippets to WordPress and have accidently messed up the code. Fixing the syntax generally fixes this issue and majorly the fault lies in missing bracket or unexpected error code. In case you forgot which file have been modified, the error code should tell you the exact one. Alternatively, you can install FTP Program connect it to your website, navigate to the required file and fix the code. 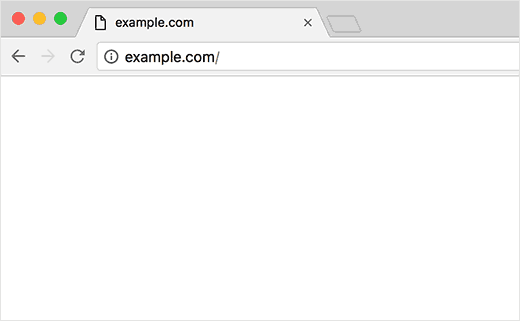 The reason for this is pretty simple, when you login to your WordPress account a cookie is set for WordPress URL in the browser to authenticate a session. If you happen to access a URL that is different from the one stored in the WordPress settings, then the session will not be authenticated. So make sure the WordPress URL and Site Address URL is same in the WordPress settings. To protect webservers, there is a limit set in the backend code of WordPress that limits the execution time of a PHP script. Different hosting providers set it at different levels. To fix this, you can manually change the execution time from the .htaccess file. Just add the code php_value max_execution_time 300 and you should be done, if the issue still lingers on, you can further increase the time to 600s. Also, there are a couple of plugins available to carry out the same job in cases where you do not wish to manually wit the .htaccess file. This is generally faced for Facebook and occurs due to multiple image set in og: image tag when the featured image is smaller than rest of images. 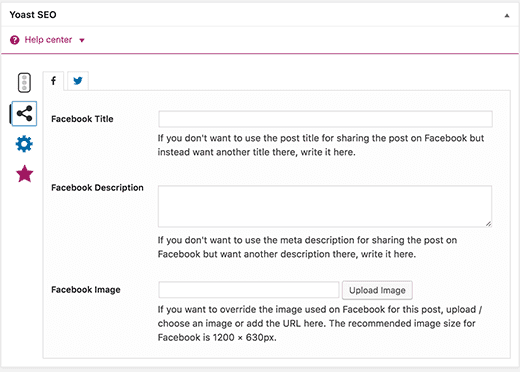 This can be resolved by manually uploading the thumbnail image or explicitly making Facebook to use thumbnail of your choice with the help of various available plugins like Yoast. The errors mentioned above are some of the most common errors which we face every day. Though the power of WordPress is enhanced by use of plugins and themes but they can be the major cause of any of the above issues you face. For beginners, it can be a real struggle to read and understand WordPress error log and find root cause of such errors but once you become a seasoned blogger this will be just another piece of cake. We hope that this guide was helpful enough for you to fix the most taxing and common errors that you might have been encountering.